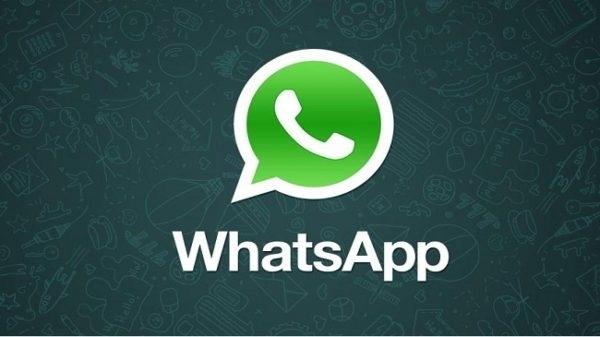 पढ़ें: वाट्स एप में कैसे शेयर करें मैसेज, कांटेक्‍ट और लोकेशन ? 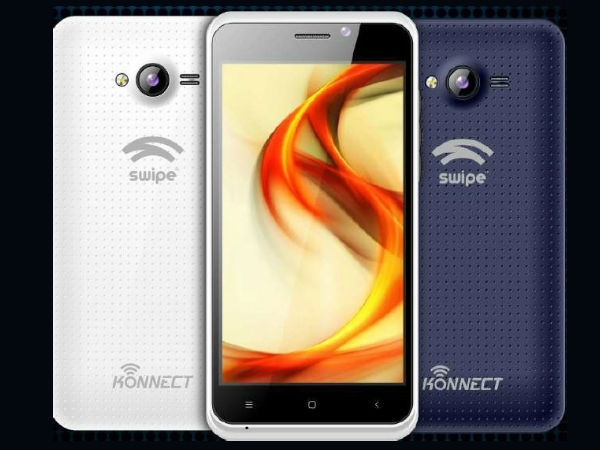 Swipe has launched a new budget smartphone, called the Konnect ME, priced at Rs. 3,999. 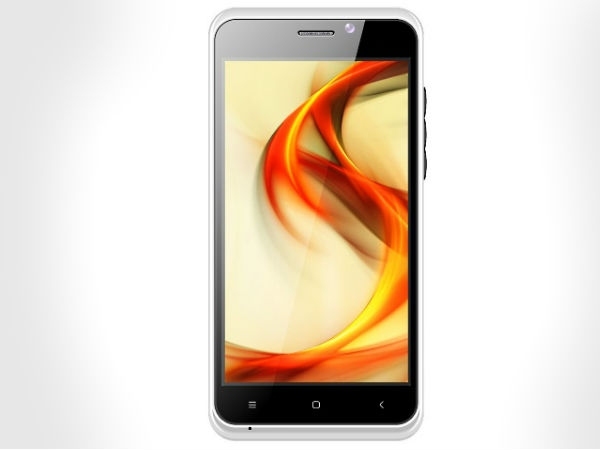 The new Swipe smartphone is available exclusively via Snapdeal.